This medicinal shirt contains more medicine than the leading brand of plant medicine. 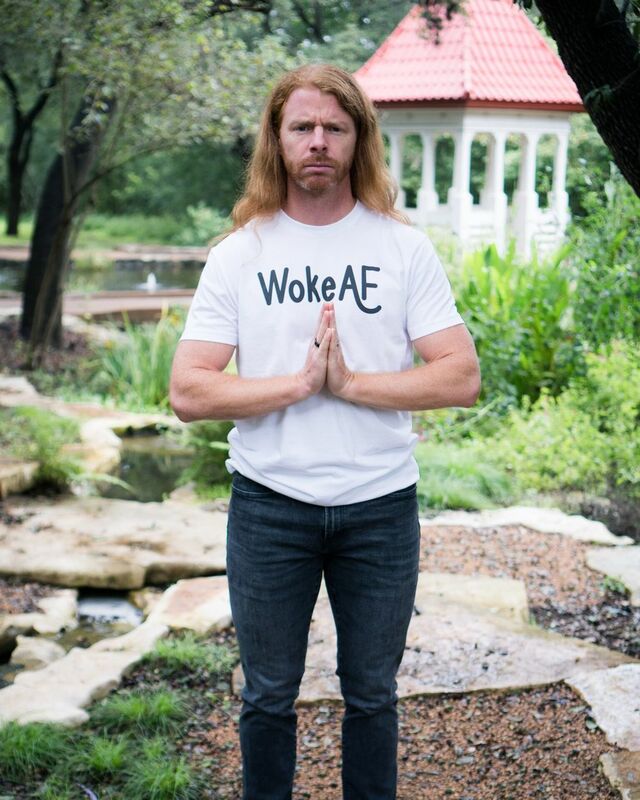 With this shirt, you’ll have no need to take action on your journey of awakening because it’ll effortlessly open your third eye to a realm of conscious achievement that the masters simply refer to as being WokeAF. Shipping starts on May 24. Available until May 8.